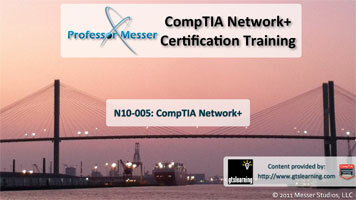 The CompTIA Network+ certification is an internationally recognized validation of the technical knowledge required of foundation-level IT network practitioners. Test Purpose: This exam will certify that the successful candidate has the knowledge and skills required to implement a defined network architecture with basic network security. Furthermore, a successful candidate will be able to configure, maintain, and troubleshoot network devices using appropriate network tools and understand the features and purpose of network technologies. Candidates will be able to make basic solution recommendations, analyze network traffic, and be familiar with common protocols and media types. The table below lists the domains measured by this examination and the extent to which they are represented. CompTIA Network+ exams are based on these objectives. **Note: The bulleted lists below each objective are not exhaustive lists. Even though they are not included in this document, other examples of technologies, processes or tasks pertaining to each objective may also be included on the exam.